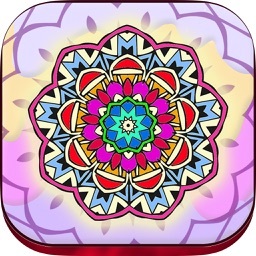 Mandalas are part of a ritual that is used for healing, meditation and entertainment. 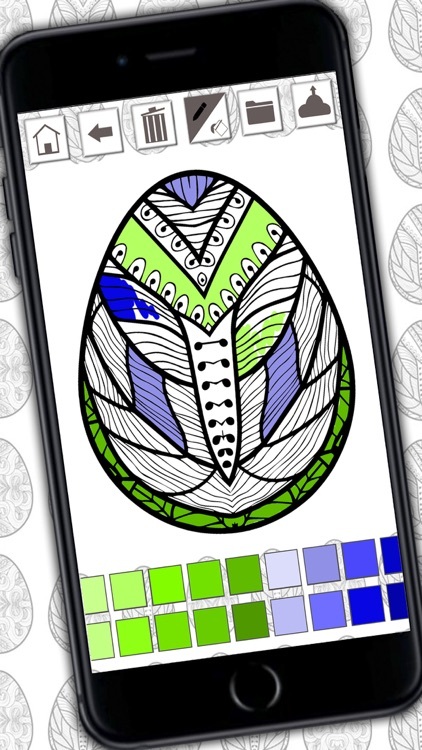 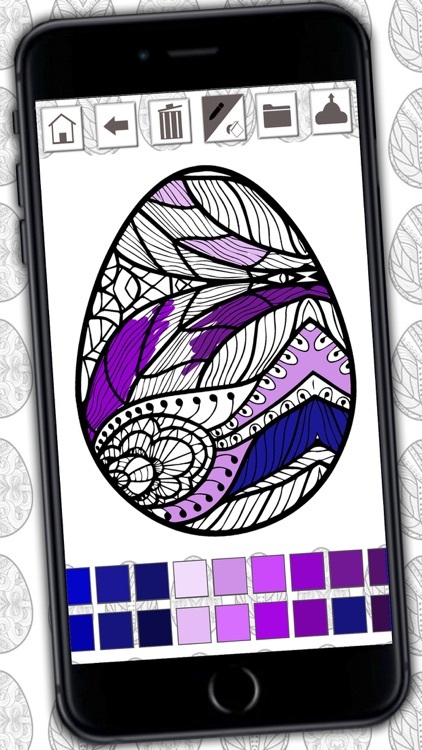 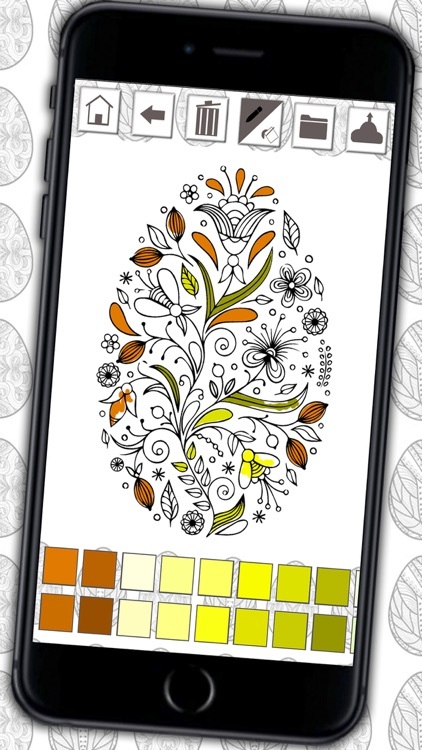 Relax and enjoy the mandalas coloring book of Easter bunnies, rabbits, eggs for your Easter holidays, which will help you develop your creative side, intuitive and spiritual. 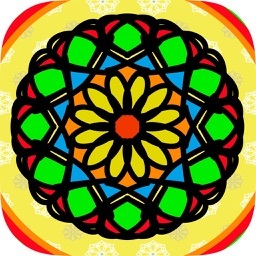 They are circular images that arise from a central axis, the symmetrical patterns that emerge towards the four cardinal points. 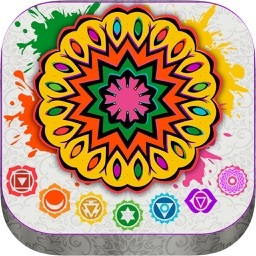 They are a symbol of the infinite and the eternal which is inside the human being. 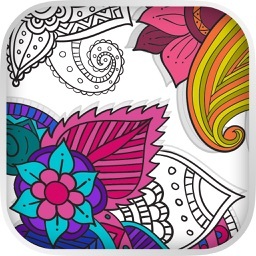 Also they are known under the name of Secret Garden. 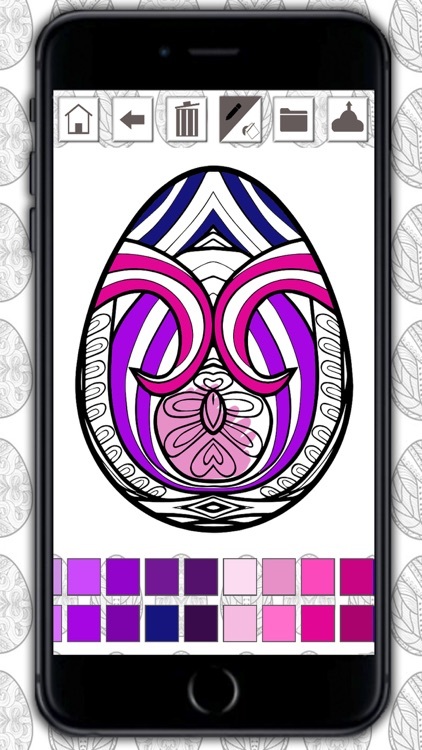 • Choose to paint the mandala like bunnies, rabbits, eggs for your Easter holiday. 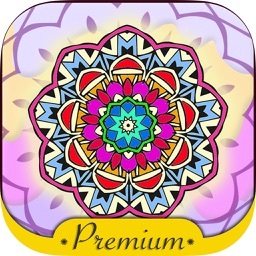 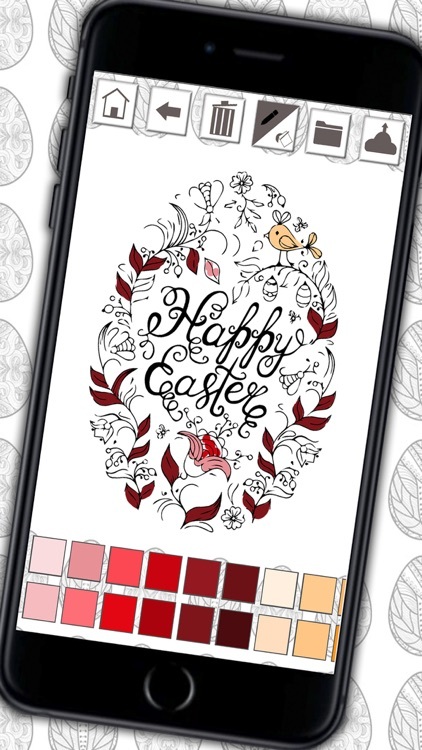 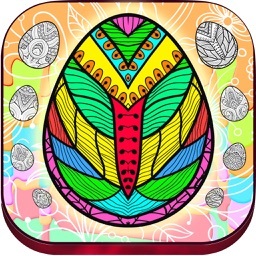 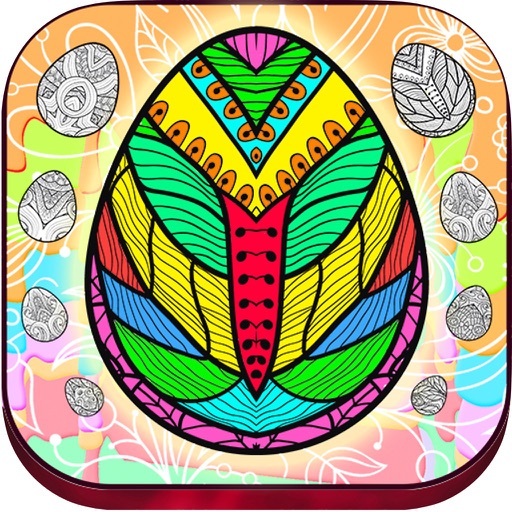 Let your heart find inner peace in Easter holidays with mandalas coloring pages.